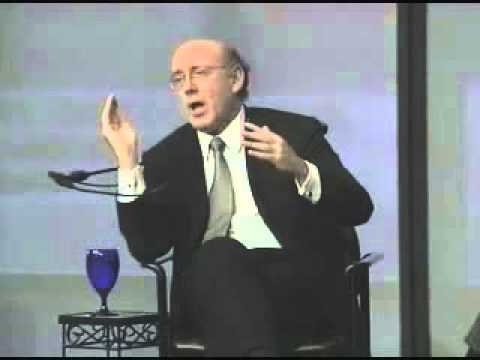 Kenneth Feinberg is a Washington, D.C. attorney specializing in mediation and alternative dispute resolution who was appointed Special Master of the U.S. Government's September 11th Victim Compensation Fund. Originally from Brockton, Massachusetts, he received a Bachelor of Arts from the University of Massachusetts-Amherst in 1967 and a law degree from the New York University School of Law in 1970. Before founding his own firm, The Feinberg Group, in 1993, he was a founding partner at the Washington office of Kaye Scholer LLP. Feinberg has served as Court-Appointed Special Settlement Master in cases including Agent Orange product liability litigation, Asbestos Personal Injury Litigations and DES Cases. Feinberg was also one of three arbitrators who determined the fair market value of the Zapruder film of the Kennedy assassination and was one of two arbitrators who determined the allocation of legal fees in the Holocaust slave labor litigation. He is a former Lecturer-in-Law at Columbia University and currently serves as Lecturer-in-Law at the University of Pennsylvania Law School, the Georgetown Law Center, and the University of Virginia School of Law.